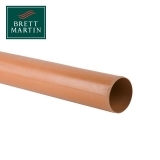 Brett Martin is one of the leading independent building product manufacturers in the UK and Ireland, and has over 50 years of expertise in plumbing and drainage systems. 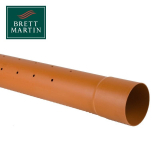 Brett Martin’s underground drainage systems provide you with a comprehensive choice of products to complete your next drainage project. 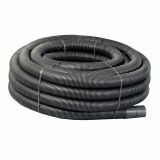 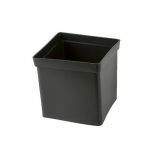 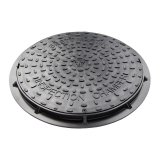 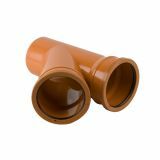 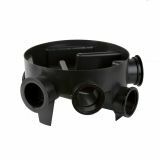 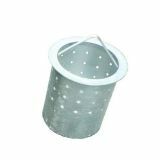 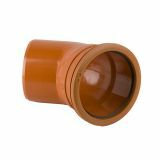 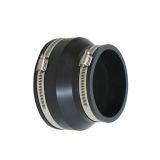 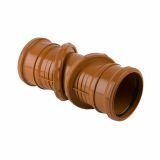 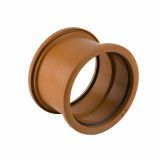 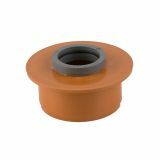 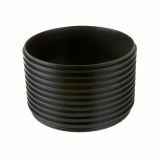 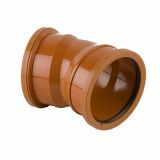 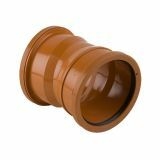 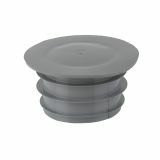 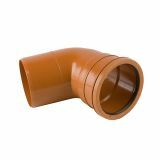 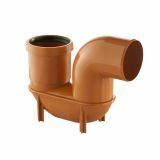 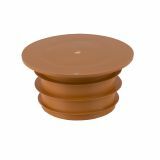 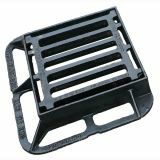 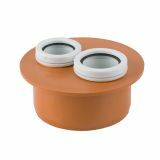 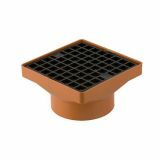 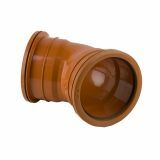 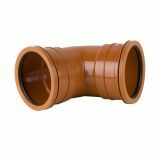 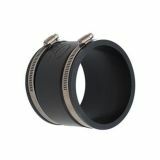 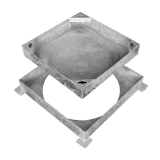 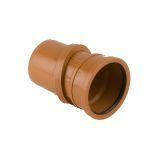 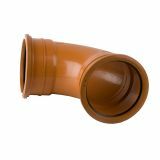 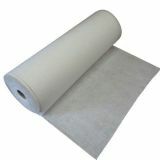 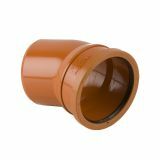 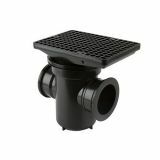 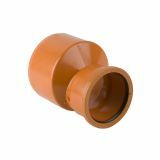 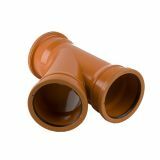 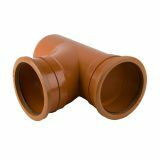 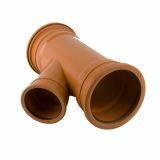 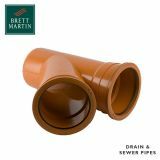 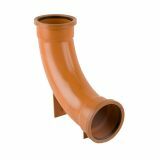 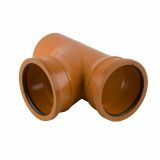 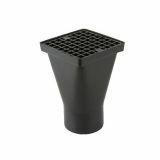 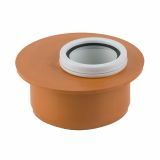 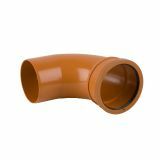 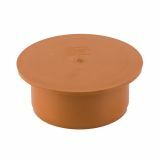 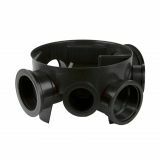 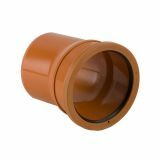 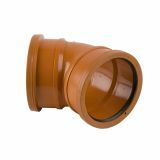 Here at Drainage Superstore we have a wide range of 110mm – 160mm Brett Martin underground drainage products to choose from. 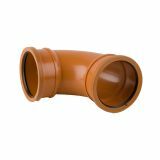 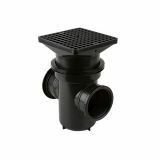 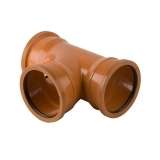 We have a range of straightforward drain pipes, couplers, bends and branches, as well as a selection of access fittings, soakaways, inspection chambers and more to improve efficiencies and access to your drainage system. 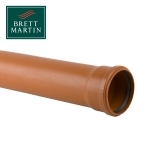 Why choose Brett Martin underground drainage systems? 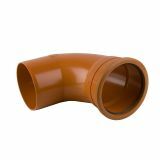 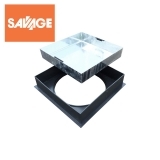 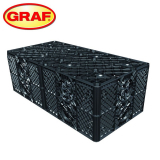 Often considered as the market leader in plastic drainage products and exporting to over 70 countries worldwide, they are able to invest in innovation and product development to design underground drainage systems that work efficiently and are cost effective. 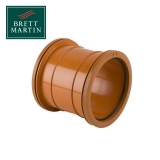 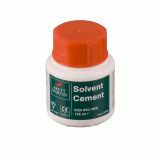 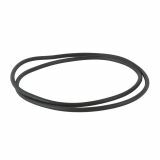 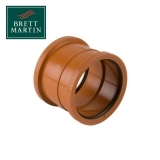 All Brett Martin products are manufactured under a range of British and European Standards, including quality management, specification for uPVC non-pressure underground drainage pipes and systems, specifications for uPVC ancillary fittings, and more.